At Summit, we need good keen capable people to help drive our business forward. If you fit this brief we need to hear from you. Give our Forest Manager (Bob) a call on +64 21 323 522. Our industry offers a huge range of career opportunities at all levels. 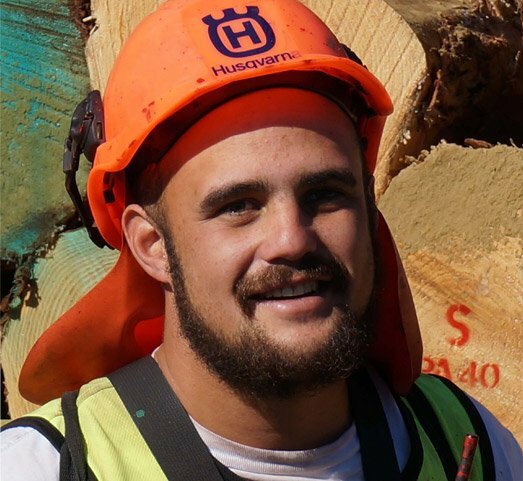 If you would like to talk with one of our guys about his career path in Forestry, call our Head of Export & Regional Operations (Paul) on +64 21 244 7373. For the right person, we offer scholarships for tertiary study in forestry. If this sounds like you, please contact us for application details. At present we have no advertised positions open. However, we always need good keen capable people to help drive our business forward. If you fit this brief we need to hear from you.